Molded Cap Rail (MCR) components - order online | Steel Supply, L.P.
Molded Cap Rail (MCR) components are used in the fabrication and construction of handrails for Stairway, Balcony, and Railing projects. The Molded Cap Rail and components here are meant to fit over 1" channel, but can also be used over square tubing and steel flat bar. 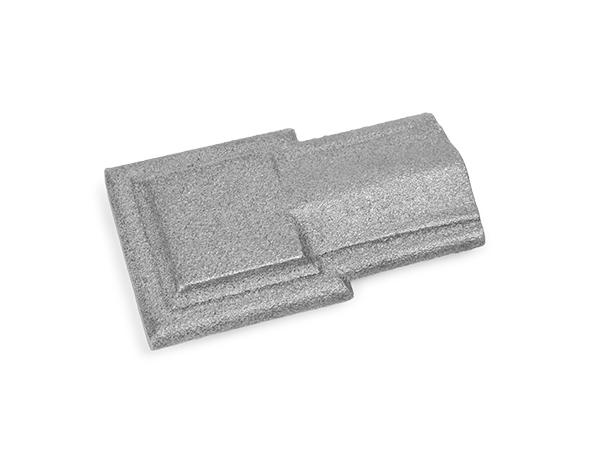 We have all the parts to make a beautiful Molded Cap Rail for you.